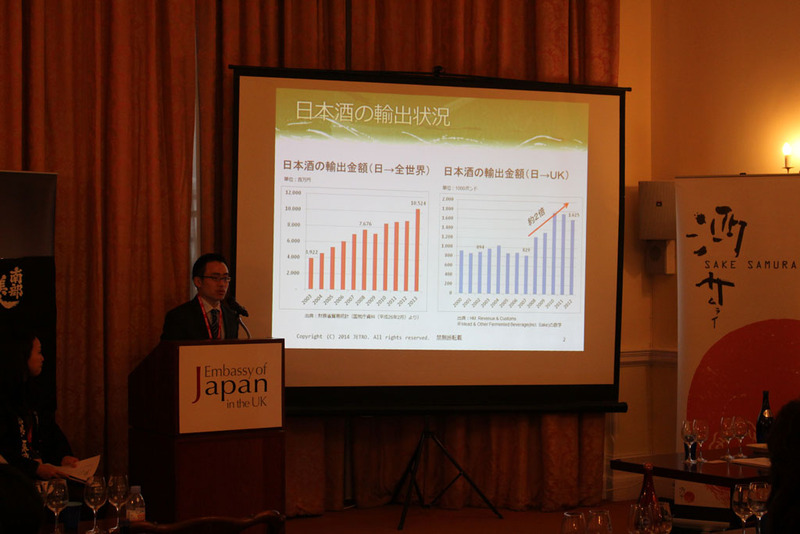 Japan is currently in the early stages of an export drive for food and drink products, with a target of double the value of the export market for the sector to 1 trillion yen by 2020. 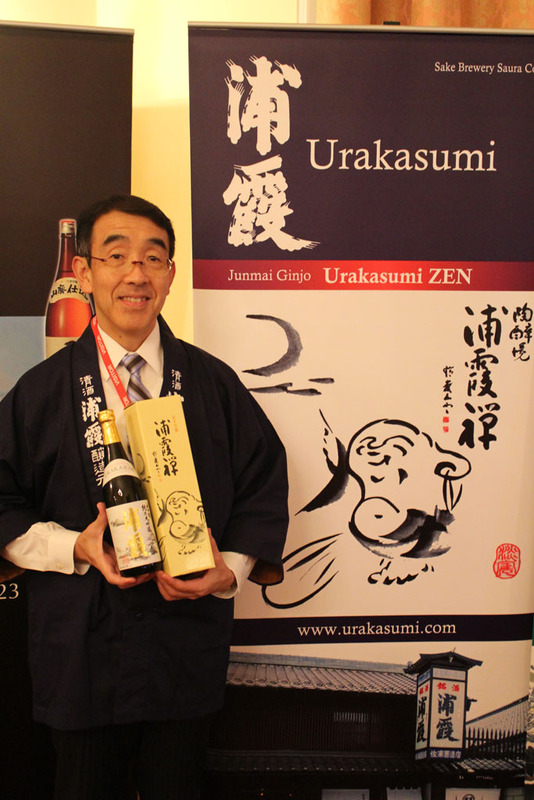 As the architect of the export drive, Prime Minister Shinzo Abe has highlighted the popularity of Japanese food and drink overseas as an area of focus going forward. This has prompted the Ministry of Agriculture, Forestry and Fisheries (MAFF) to develop the “FBI” strategy, which concentrates on promoting the use products made “from” Japan; on encouraging the establishment in overseas markets of culinary culture and culinary industries made “by” Japan; and on the export of agricultural products, such as food and drink, made “in” Japan. 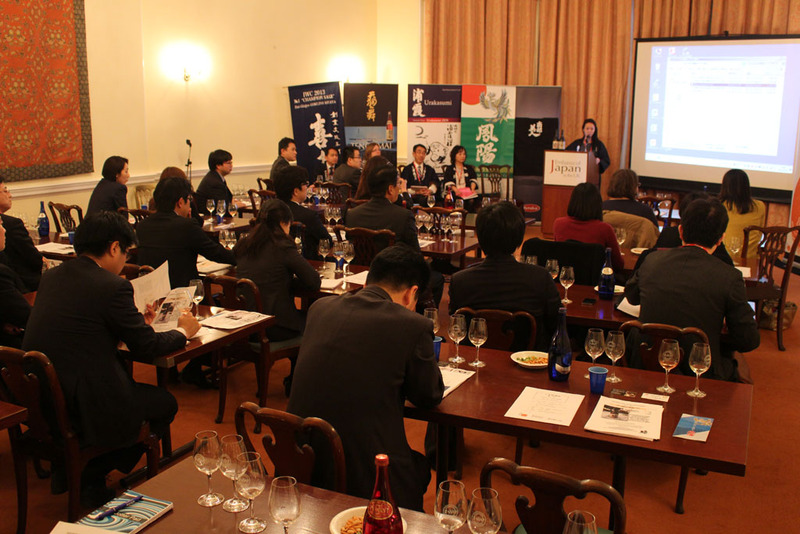 Sake has been positioned as a key member of the lineup of “star” products intended for the growing export market—which is why it is vital that Japanese government representatives in local markets have a strong understanding of the product and its potential in the local context. 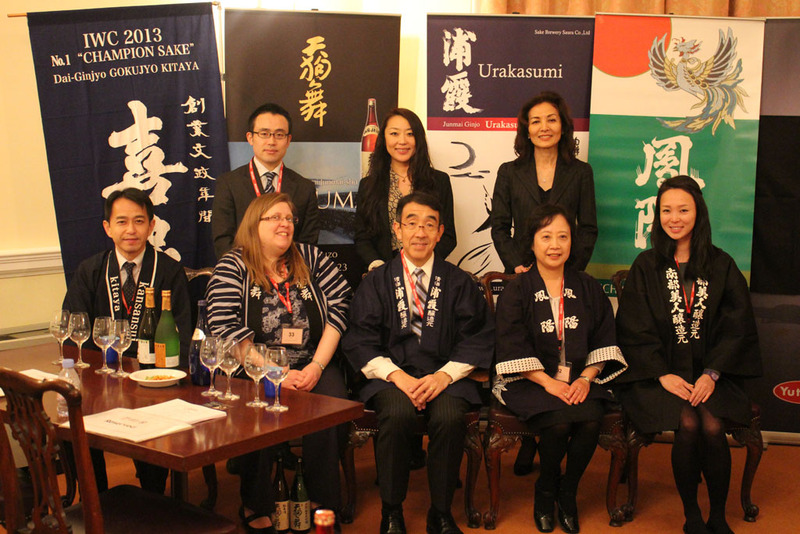 The presence in London of five leading sake markers for a very special sake event at the Houses of Parliament provided the perfect opportunity to hold a seminar, on March 27th, on the sake market for government agency workers. 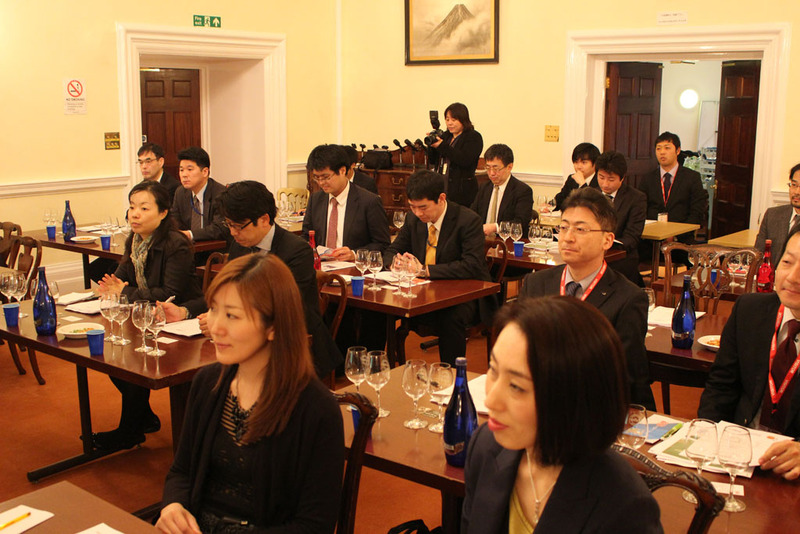 The seminar, hosted by the Embassy of Japan in the UK, began with an introduction on the current state of the sake market in the UK from Takahiko Yamada, Director, Agriculture and Food Division, JETRO London. 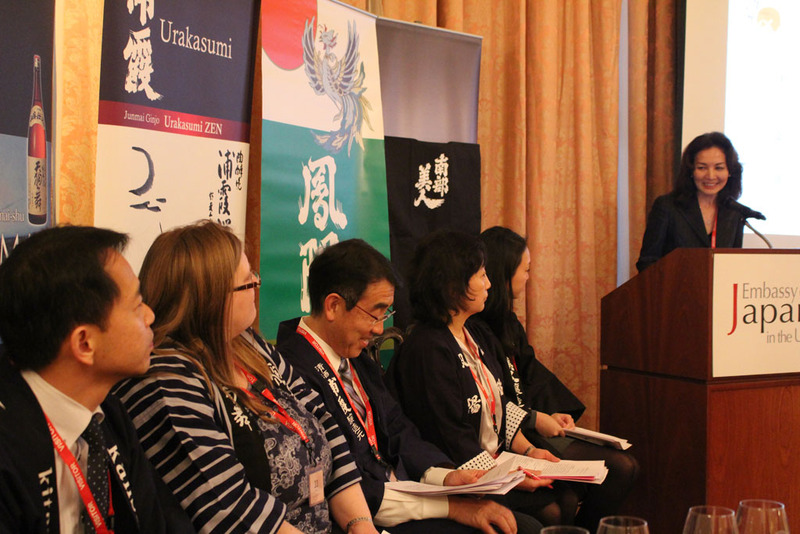 This was followed by a more personal perspective from Rie Yoshitake, UK Representative of the Sake Samurai Association, who talked about the significance of the UK market as a gateway to the rest of Europe. 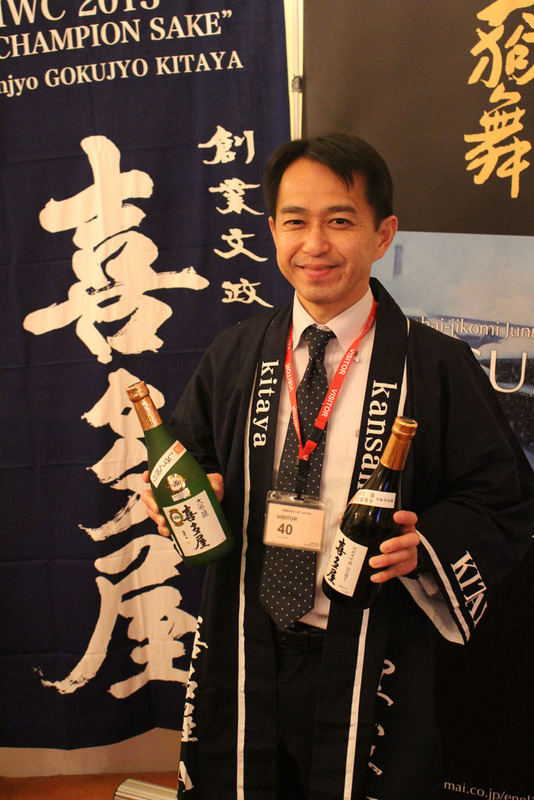 Speeches were then given by representatives of each of the five sake makers—Urakasumi (Miyagi), Kitaya (Fukuoka), Tengumai (Ishikawa), Nanbu Bijin (Iwate) and Hoyo (Miyagi). 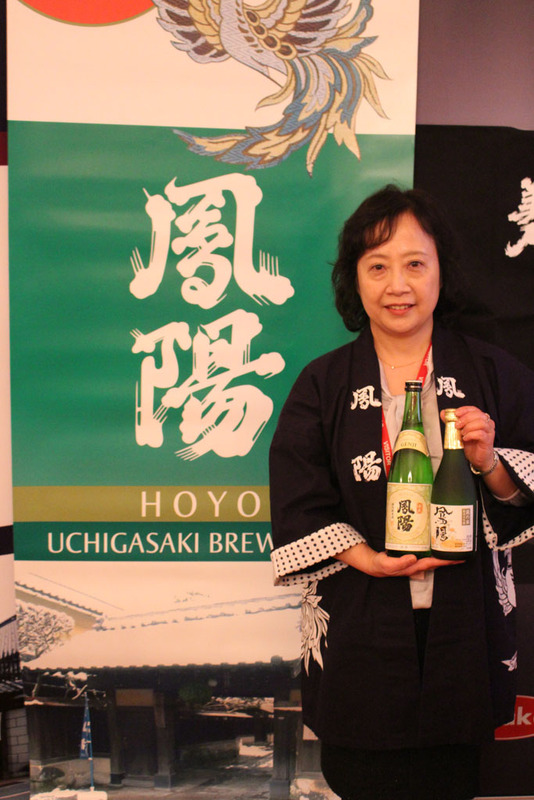 Each representative talked about the characteristics of their brewery and the sake they produce there, while providing samples, then answered questions from seminar attendees. 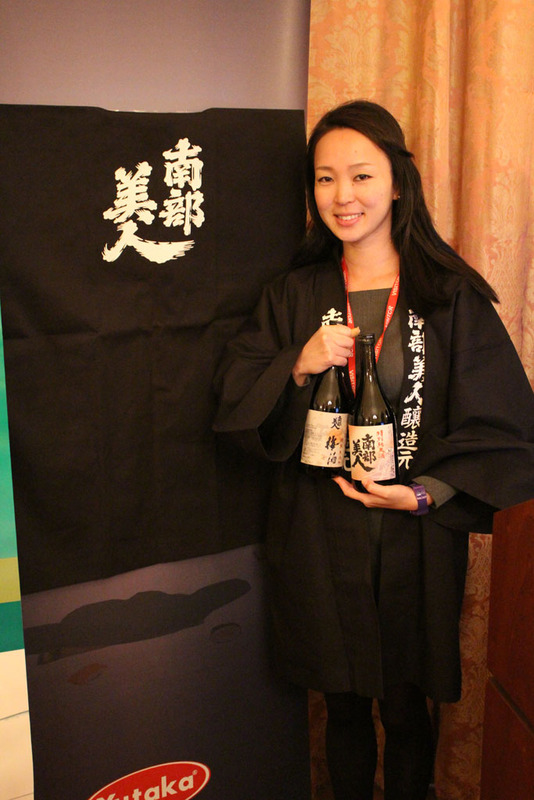 Sake is an integral part of Japanese culture and heritage, the history of which can be traced back a thousand years. 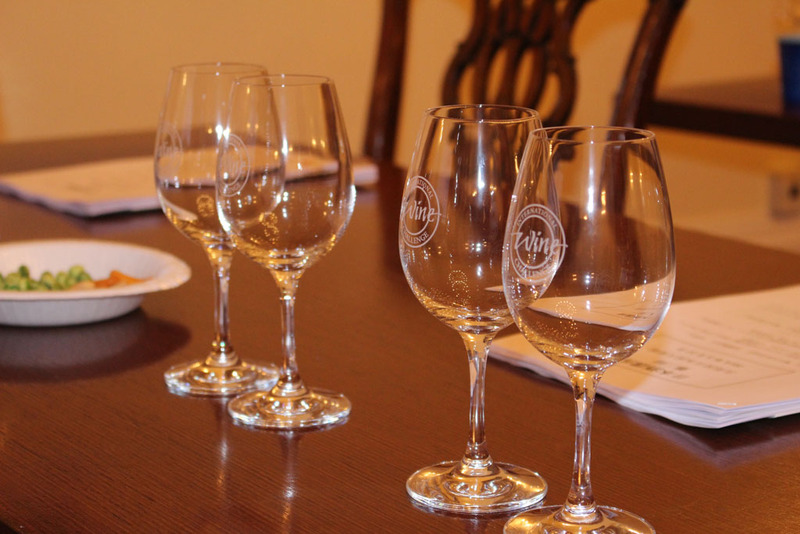 There is, therefore, much to learn and much to localise for the promising British market. 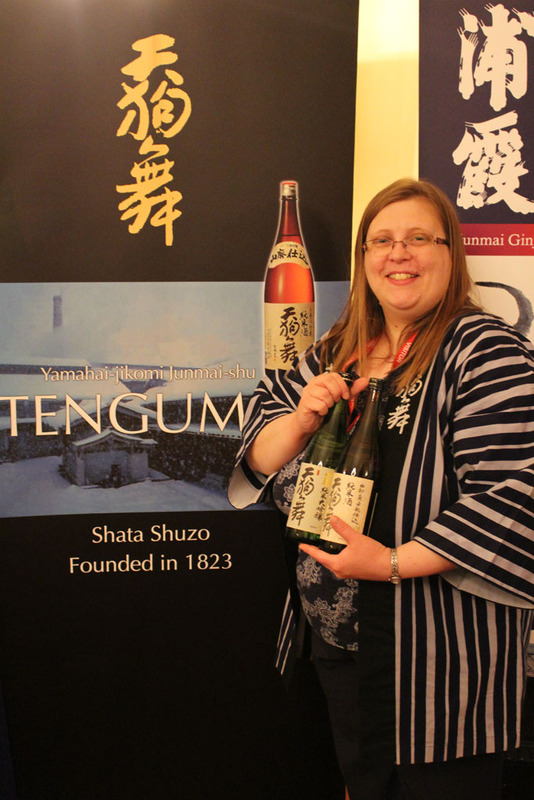 Creating opportunities for people in key positions to have direct contact with sake makers on the front line of the export drive is a role which the Sake Samurai Association is ideally placed to play.